MAGNESIUM Transdermal Body Mist with its therapeutical effects is definitely nature’s finest relaxant. Transdermal or “topical” is a safe method of increasing your magnesium intake beyond that possible with oral supplements. Magnesium is a natural muscle relaxant and aids the relief of muscle tension as well as stiffness. Application provides pain and ache relief. Our Magnesium Oil helps to repair and replenish cells leaving you with soft and supple skin. With added Hemp Seed Oil. What more can you wish for? Magnesium is vital for your overall well being and has the amazing ability to relieve stress. Transdermal or “topical” applications help to prevent side effects so that healing and wellness happens more quickly and effectively. When your body’s magnesium levels are low, your body can suffer from a great variety of issues. One of them being interrupted sleep cycles which you may find makes it harder to stay asleep. Magnesium relaxes GABA receptors in your brain! Magnesium is one of the most important minerals in human health. It aids in helping with a number of neurological and physiological processes so maintaining sufficient levels will support in balancing your hormones naturally. Sufficient Magnesium levels are very important for the normal functioning of cells, nerves, muscles, bones, and the heart. Magnesium is nothing short of a miracle mineral in its healing effect on a wide range of diseases. If magnesium levels are low, the nerves lose control over muscle activity, respiration and mental processes. Transdermal Magnesium Oil passes directly into the tissues via the skin, where it is quickly transported to the cells throughout the body. dog-friendly | massage into the flappy skin of the ears in times of stress. ** Once your start using Magnesium Body Mist continue to do so on a daily basis. Increase the amount as you feel comfortable. It may take a while for you to drastically increase your magnesium levels, so it is important you stick to regular applications. Keep track prior to starting your regular applications so you can see how magnesium is affecting you and whether you need to change the amount. It’s simply amazing! ** Spraying magnesium oil directly on to the skin. Best to apply after a shower or bath as your skin will be free from creams / lotions or other oils. After spraying thoroughly rub in and leave to absorb for about 25-30 minutes! ** Have a foot bath with our Magnesium Salts. Dry a little and use a few spritz under the sole of your feet and give your feet a little massage! You can also use our awesome Magnesium Rich FOOTBALM ! 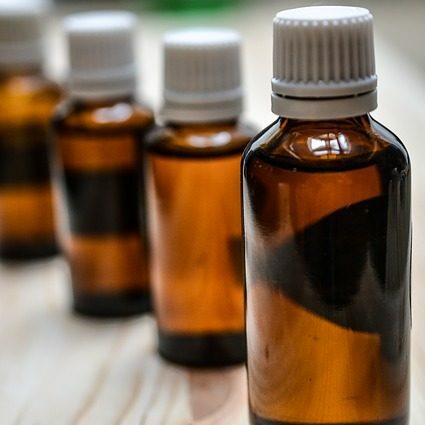 ** Alternatively use Magnesium Oil Spritz all over your body each night before bed! ** The first few times when you are applying Magnesium it may tingle a little which is normal. And it may feel a little ‘sticky’, but it will soon be absorbed! **Avoid contact with eyes, face and other sensitive areas! SHAKE WELL! 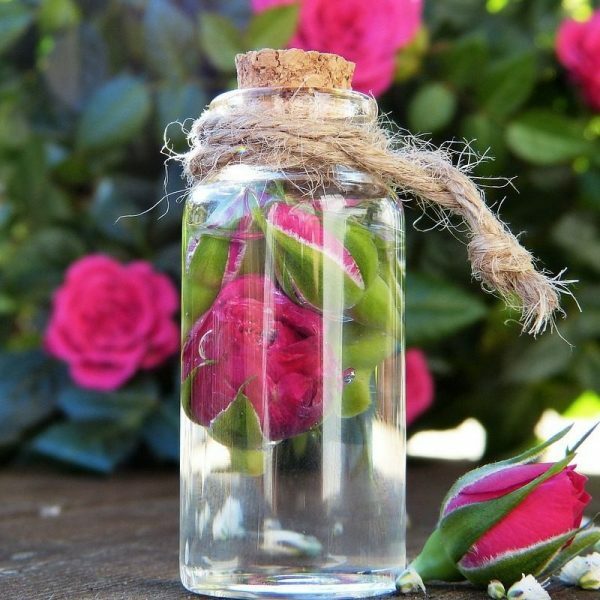 Sacred Rose Petals Floral Water (Rosa damascena), Cannabis Sativa (Hemp) seed oil, Magnesium Chloride (Ancient Zechstein) and various other naturally occurring trace minerals. 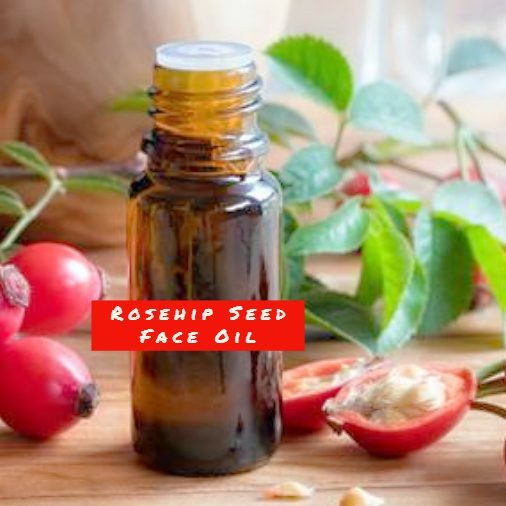 100% Certified Rawsome Organic Vegan Ethical Ingredients: Sacred Rose Petals Floral Water (Rosa damascena), Magnesium Chloride (Ancient Zechstein) and various other naturally occurring trace minerals.